Auburn, New York is located at the northern end of Owasco Lake in the Finger Lakes Region. 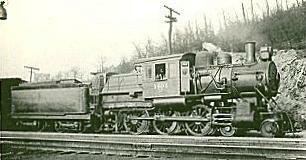 Even though I was born and raised there, it seemed like the Lehigh was a poor cousin when it came to railroads. The NYC had more traffic and was on my way to and from high school. 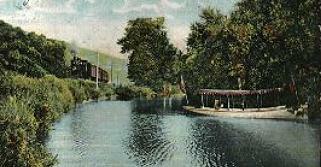 The Lehigh, though running only a short ways from our house, was by the 1950s only a shadow of its former glory. 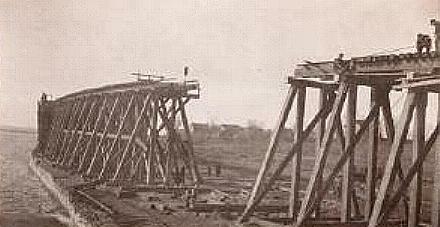 The Lehigh in Auburn started out as the Southern Central Railroad. 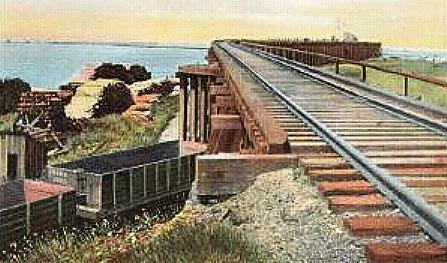 It eventually became a branch of the Lehigh Valley running from Sayre, Pennsylvania to North Fair Haven on Lake Ontario. 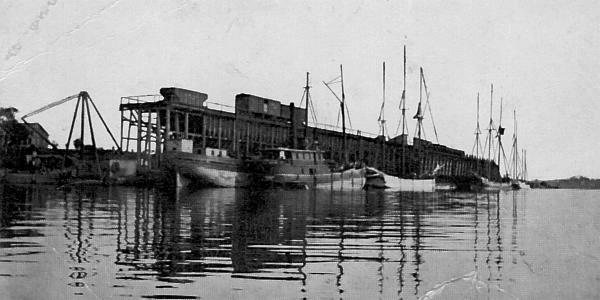 There, a coal dock transferred the black diamonds to lake boats for shipment to Canada. By the time I knew the Lehigh, the line north of Auburn to Fair Haven as out of service. Only an occasional switching move would find one of the Baldwin S12 or EMD SW1 switchers interrupting our ball game to move a gondola to or from the nearby scrap yard. 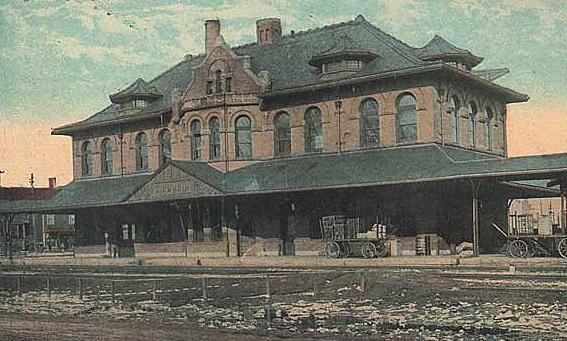 When I first discovered the Lehigh, the beautiful three story depot was still standing, but not for long. The roundhouse was and is still standing but it looked like only the turntable was being used. 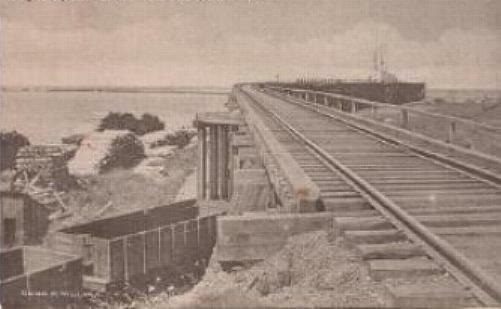 From Auburn, the tracks went south along Owasco Lake toward Sayre. A branch headed west from the yard to Cayuga and Geneva. Beautiful semaphores still guarded the entrance to the yard from both lines, with two home signals on each mast. 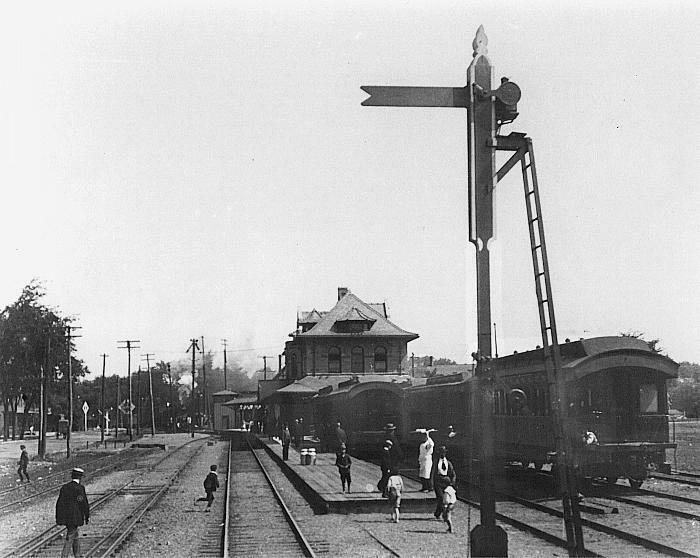 There was a small yard office and a tower protected the crossing of the Lehigh and the New York Central Auburn Branch just north of the station. All this was hard by the McIntosh & Seymour plant, by then a part of ALCO. Even though the actual locomotives weren't built here, the prime movers were. At night, about 10pm, you could hear them wind up the engines on the test beds, running them full throttle with all the attendant noise only an ALCO engine could make. Occasionally, flatcars with tarp-covered lading would arrive in town; ALCO engines being sent back for work. 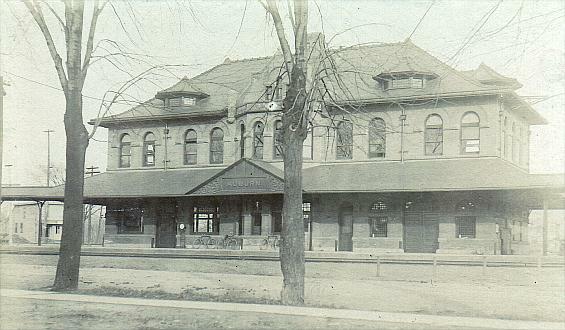 The depot came down around 1960 or '61. The local model railroad club was supposed to remove the station signs but the wreckers got there first. I saw the debris piled up one winter's morning and regretted I never saw the inside. 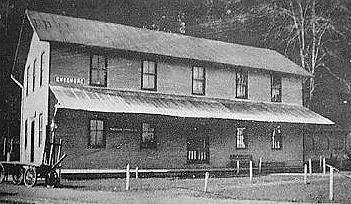 In the 1960s, there were three jobs working on the Lehigh in Auburn. One job would work around town, servicing the local industries and the NYC interchange. Another would make the trip to Geneva and back. The third would be what we called the Sayre local which left Auburn around 10 or 10:30pm for the trip to Sayre and the Lehigh Valley mainline. 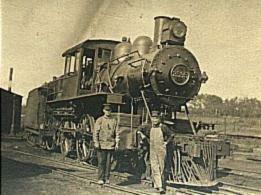 To cover these jobs, there were usually three or four engines stationed at the Auburn roundhouse. A typical day might find an SW1 for the sharper curved industrial tracks and one or two Baldwin S12 switchers. The Geneva turn was usually entrusted to one of the Baldwins. The Sayre local would get either an ALCO RS3 or if you were lucky, an F7. Right up until the end at Conrail Day, you could watch those Northeastern-style cabooses disappear southbound to Sayre in the evening, illuminated inside by kerosene caboose lamps and protected outside by kerosene markers. The Lehigh mainline was not far away, either, but just like thr local scene, lack of transportation and interest prevented me from spending much time on the Lehigh until right near the end. So, this page will bring you some historic scenes as well as some contemporary (1970s) scenes of the Lehigh Valley around Auburn and Central New York. 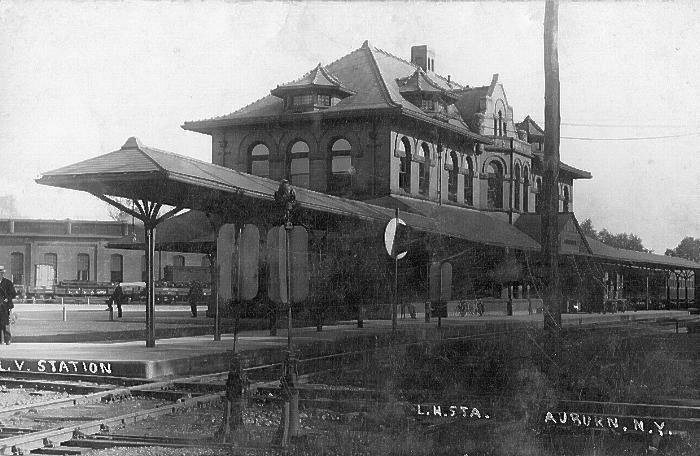 The Auburn station was division headquarters for a long time, as you can tell by the building. 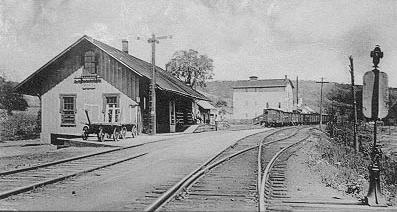 Photo 1 taken in 1905 is looking north toward the depot. You can just make out the smoke and front end of a southbound train coming up to the crossing tower. There are milk cans on the platform and a fellow in white balancing a tray on his head; perhaps food for the news butcher to sell on the long trip to Sayre and points south. Photo 2 is a closer view of the depot and Photo 3 is was taken at a slightly different angle and before MacIntosh & Seymour spread their plant closer to the track. Photo 4 is looking back at the depot and opposite the Lehigh track from the crossing tower. Note the multiple switchstands around the diamond, which probably had more to do with derails than switches. In the left background is the roundhouse. 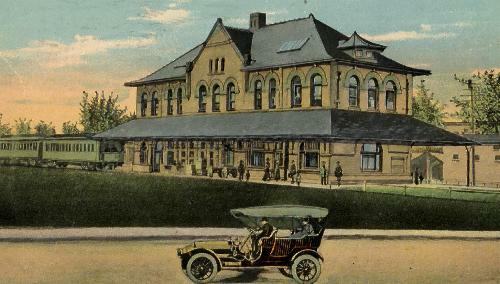 Photo 5 is a stylized postcard view of the rear of the depot, compared with Photo 6 probably taken about the same time, judging by the style automobiles. 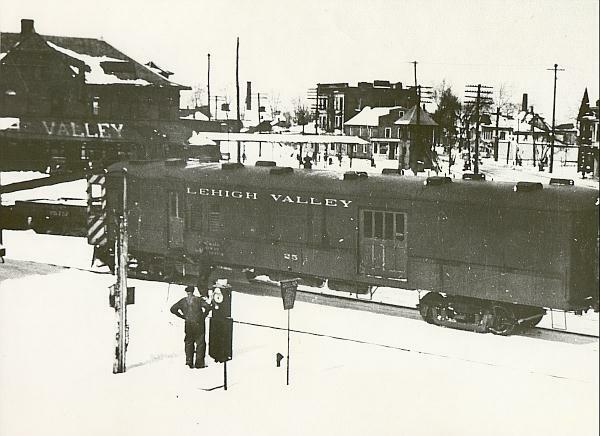 In the 1930s, the Lehigh began using gas-powered rail cars and the Auburn Branch was a good spot for them. Here in Photo 7, a car is fueling up, with the station and crossing tower in the background and the roundhouse was probably the photographer's vantage point. Photo 8 and Photo 9 show some of the typical steam locomotives to be found in Auburn. In a comtemporary shot, Baldwin switch #231 is heading south from the depot toward the yard. This is the only shot I took of the Lehigh in Auburn. In the year 2000, the roundhouse and the old interchange track are all that remains. Photo 11 and 12. 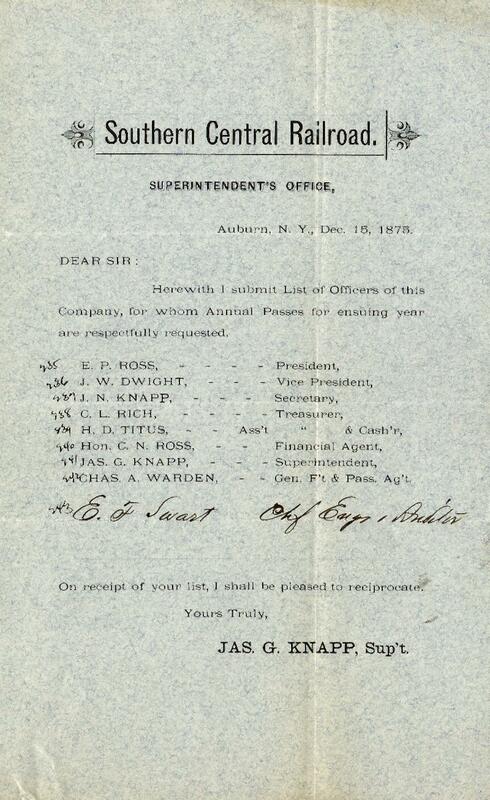 A moneymaker for the branch in the late 19th and early 20th centuries was coal traffic to Fair Haven. Photos 13, 14, 15, and 16 show the dock at Fair Haven. 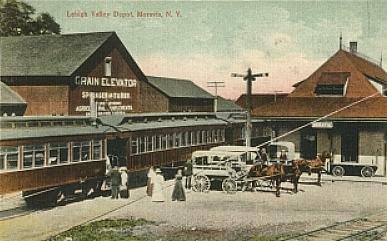 South of Auburn, the track ran along the west shore of Owasco Lake past little summer stops like Ensenore before arriving in Moravia. 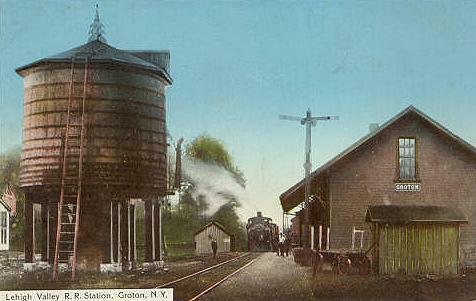 The next two stops down the line were Locke and Groton.